Equipped with the extremely popular Sienna 500FD. If you like spending less money, and more time fishing, then this Shimano® Sienna® Ice Spinning Combo is in your wheelhouse. 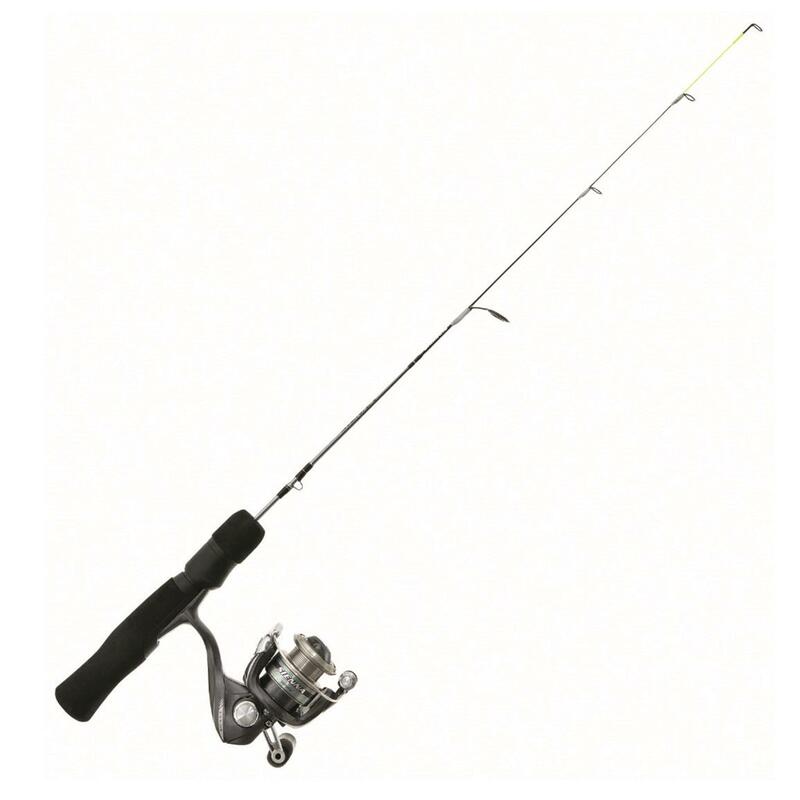 It comes equipped with the Sienna 500FD, one of the most popular ice fishing reels in the North Country. 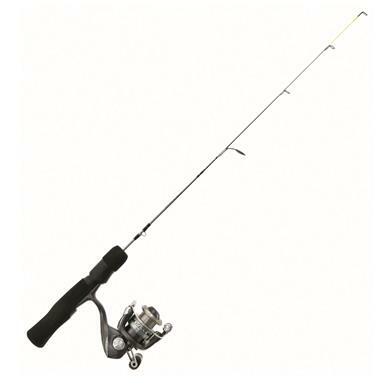 Proven Shimano performance rules the day with all the features an ice angler needs, including aluminum spool built with Propulsion Line Management System, and full graphite frame, sideplate, and rotor. 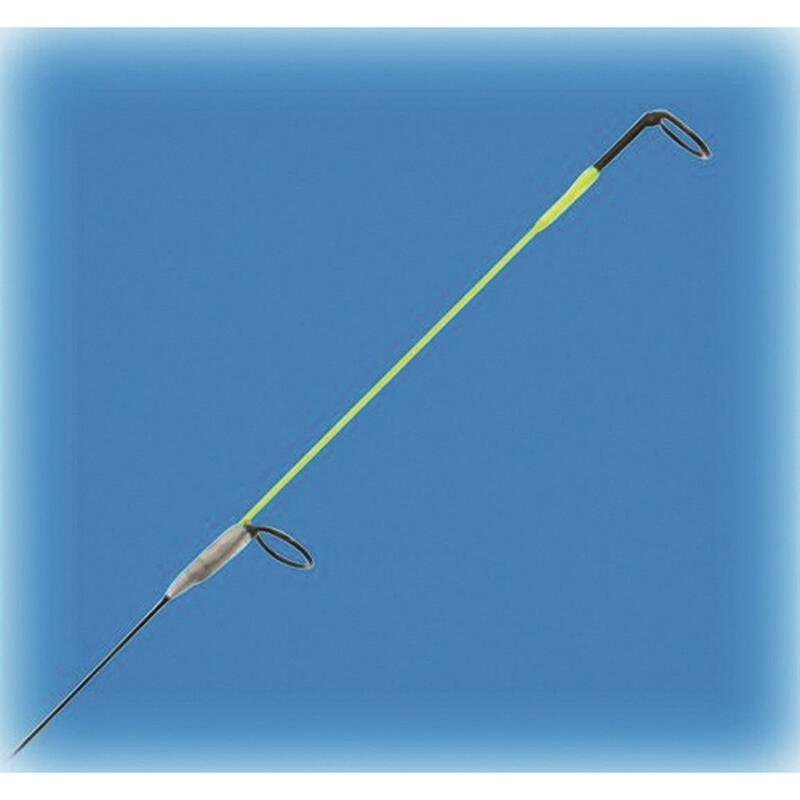 The matching Rod features the correct action and balance for ice fishing. Equipped with a comfortable full-EVA handle for maximum control.